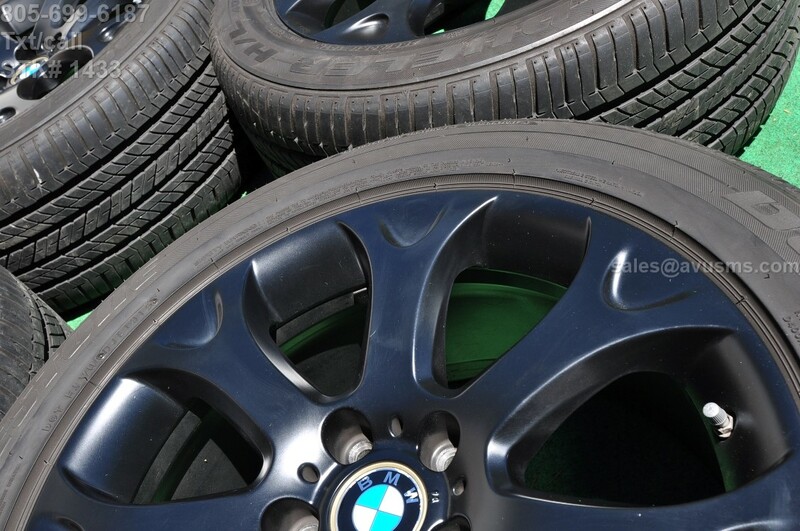 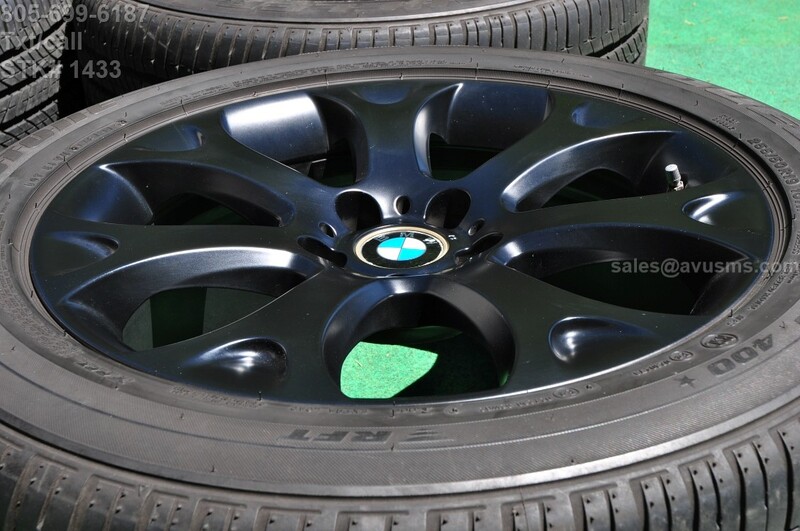 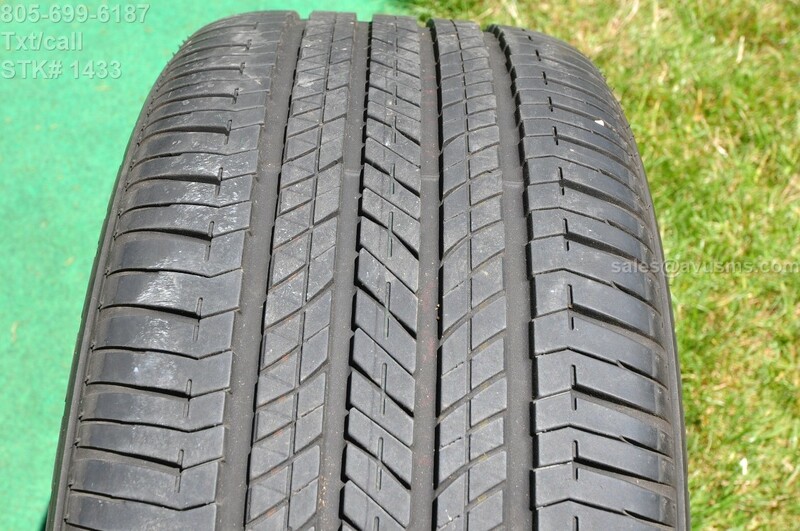 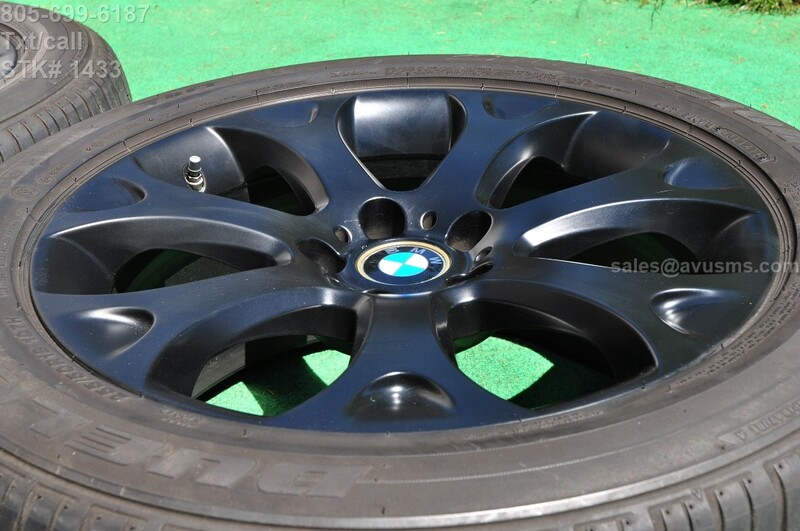 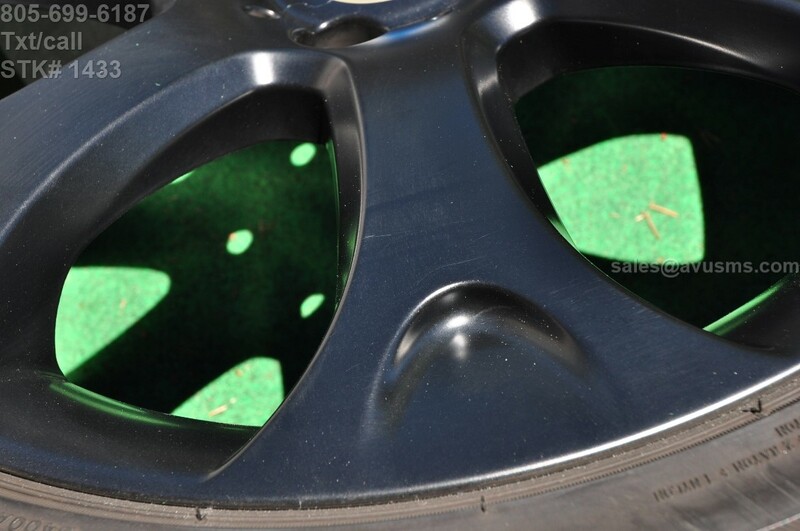 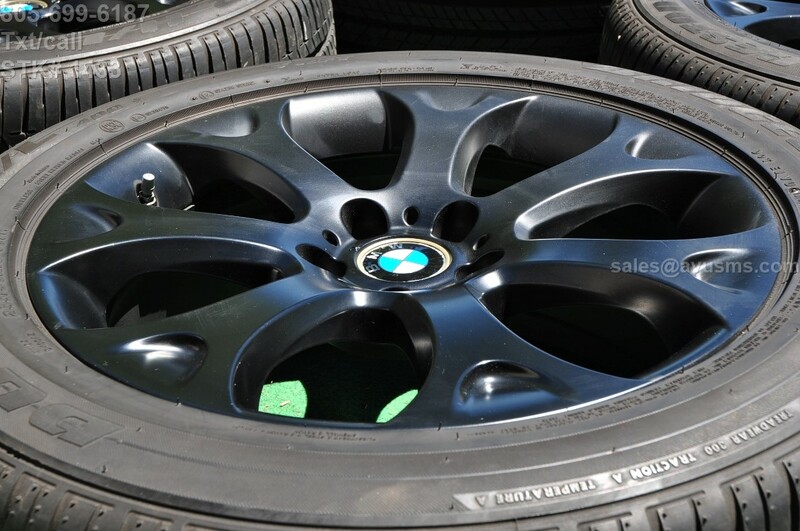 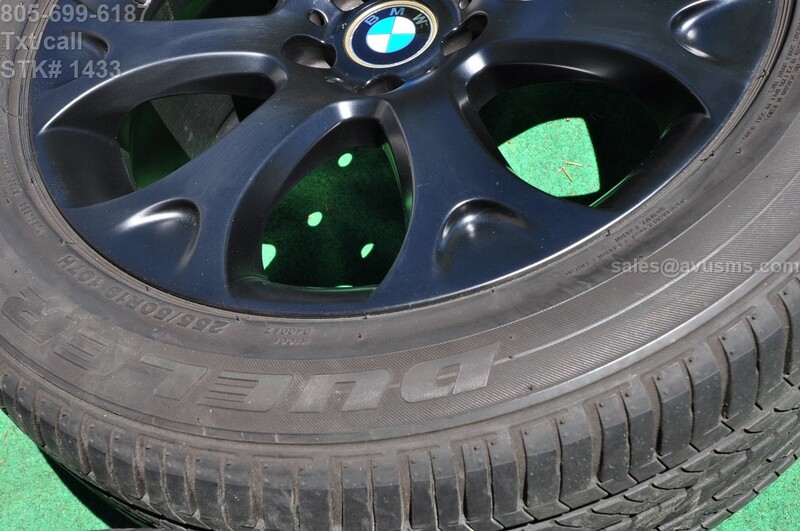 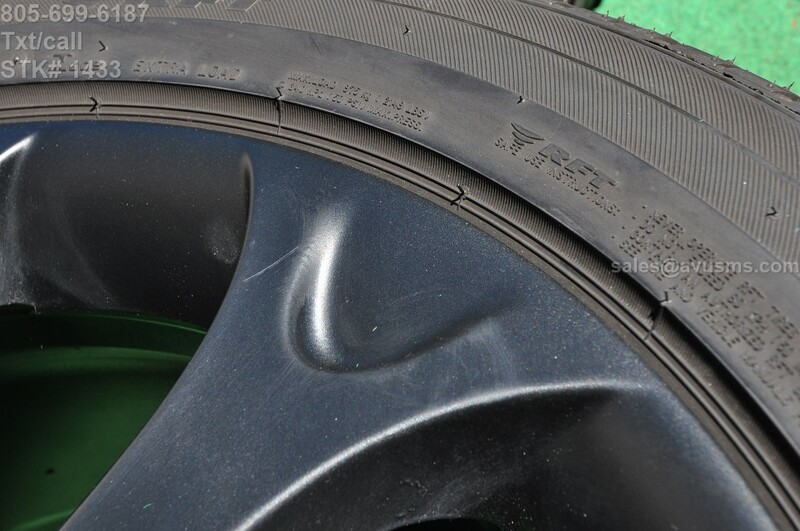 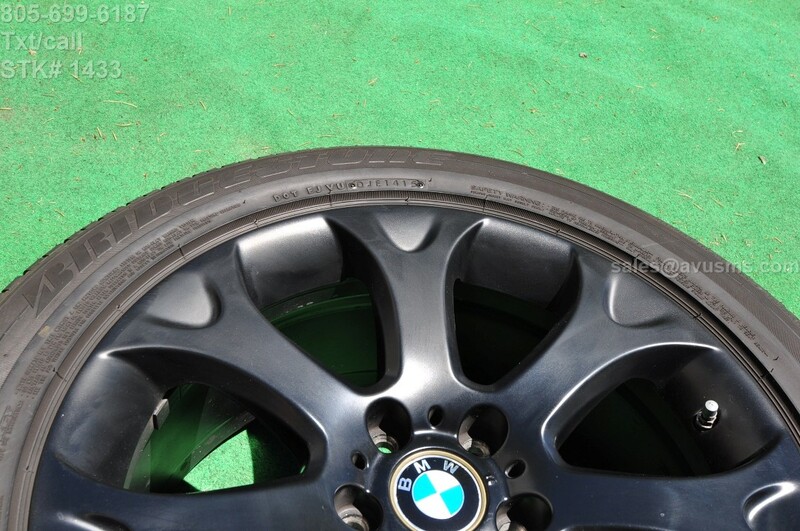 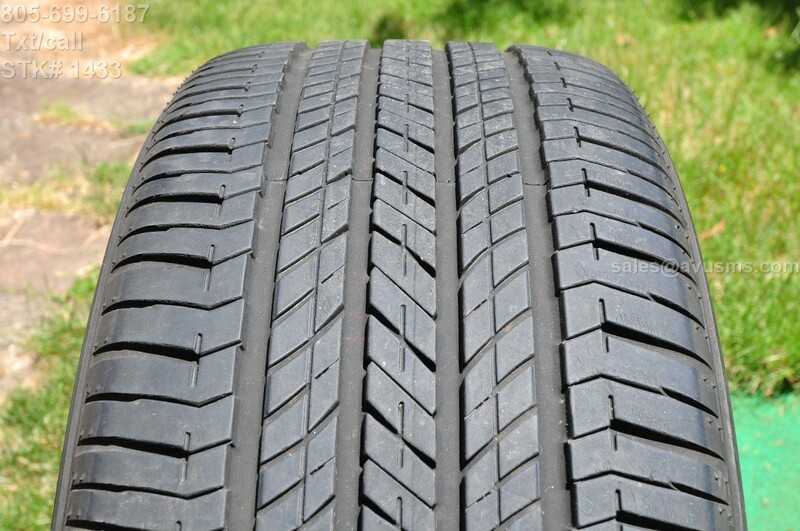 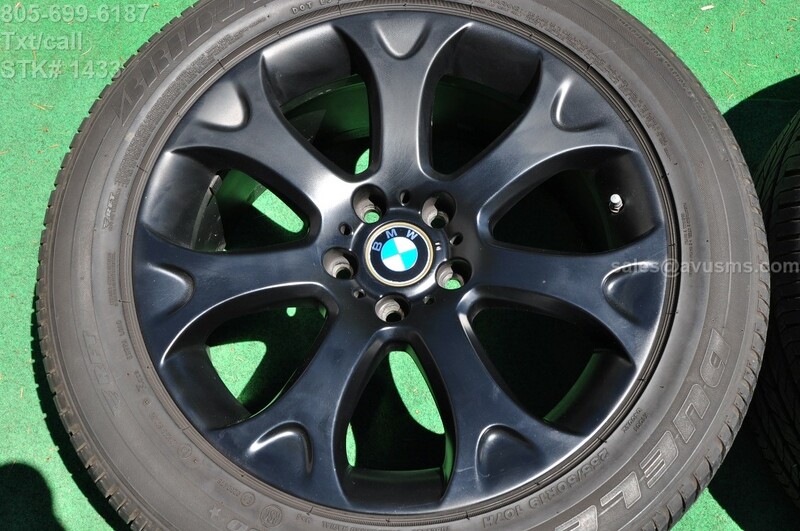 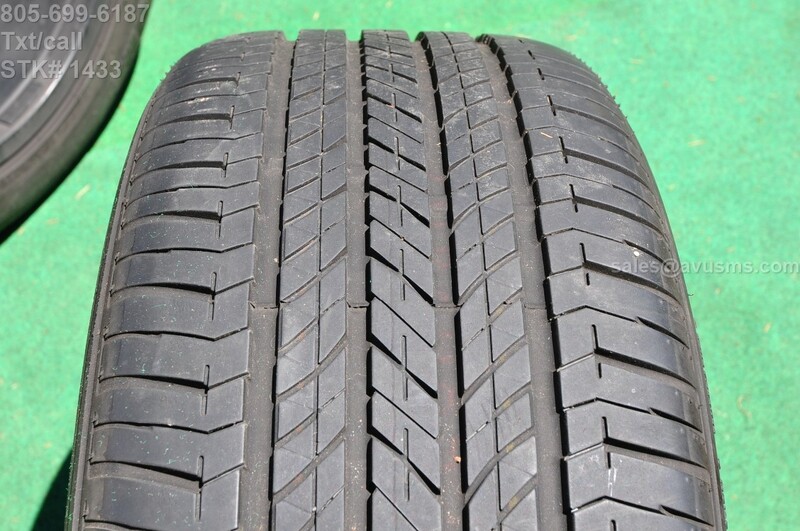 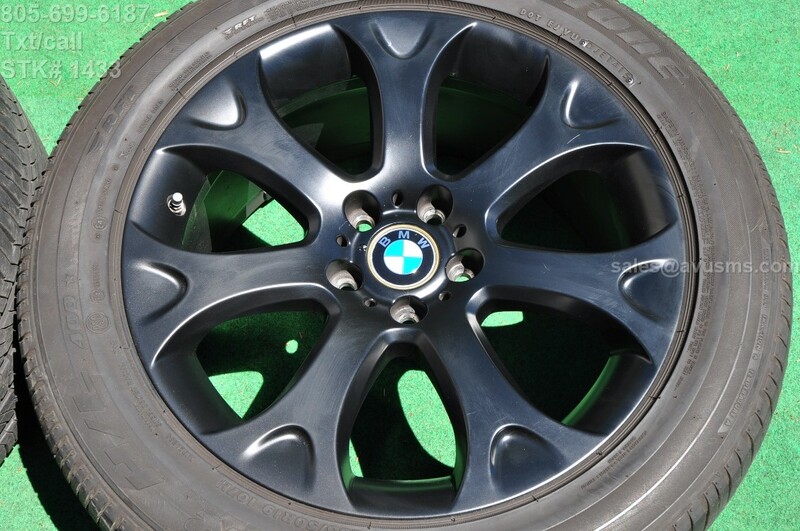 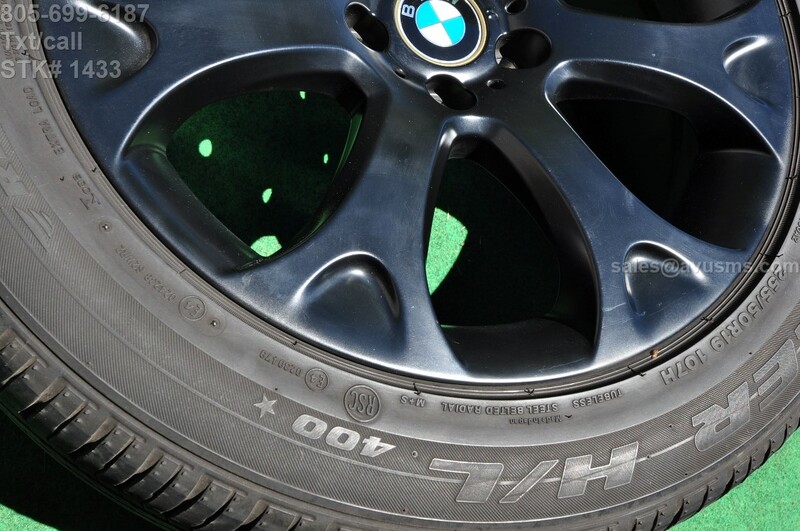 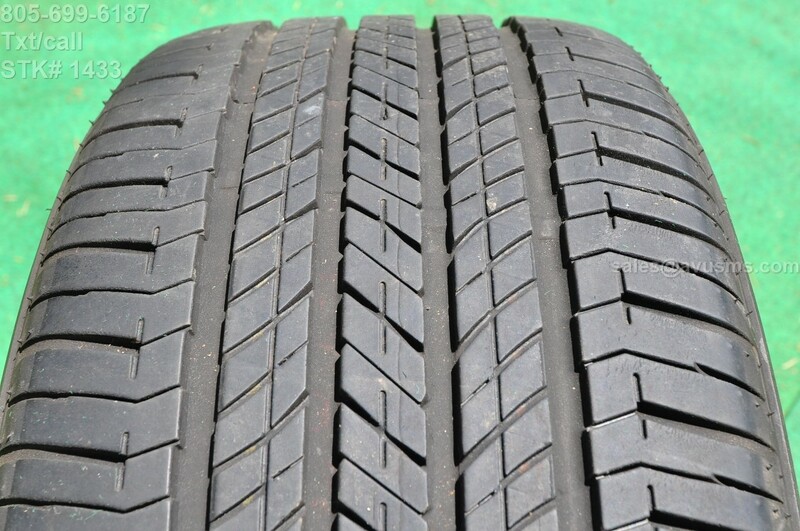 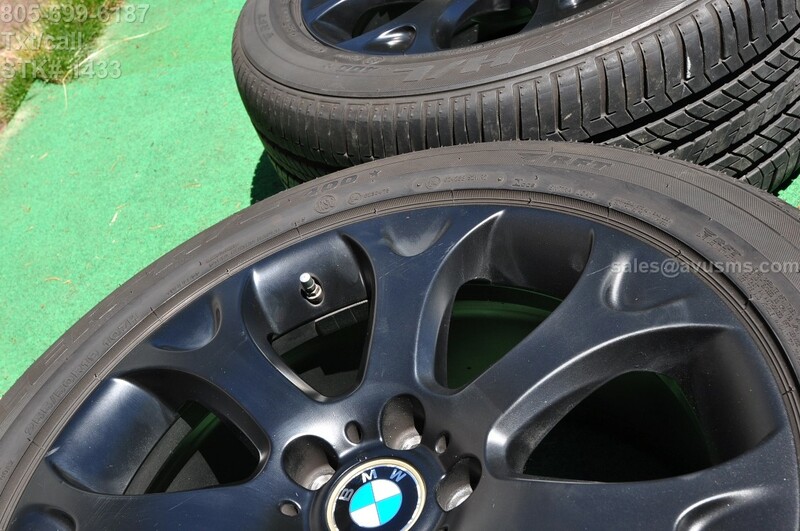 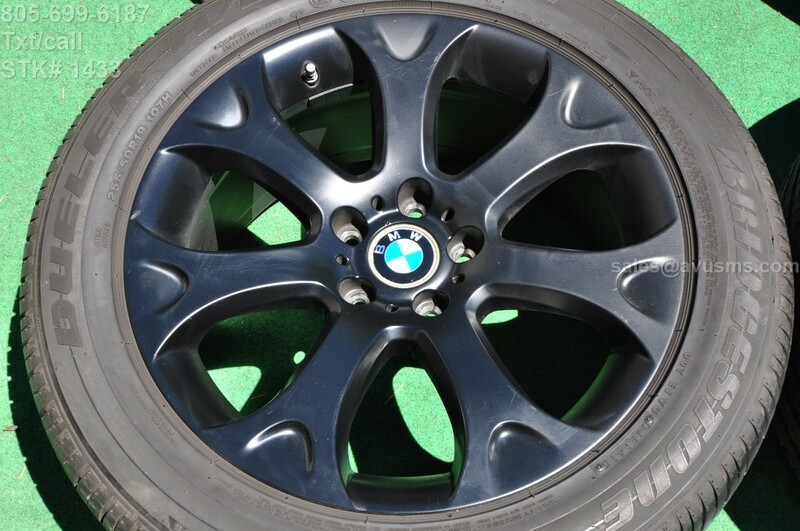 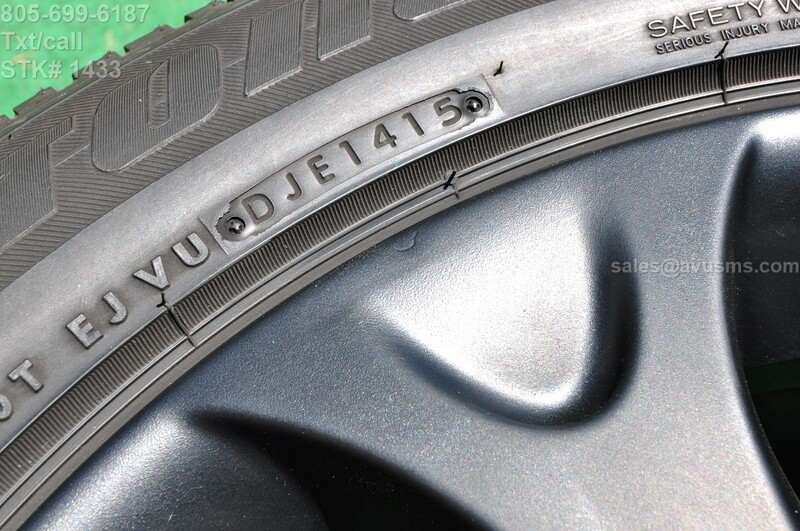 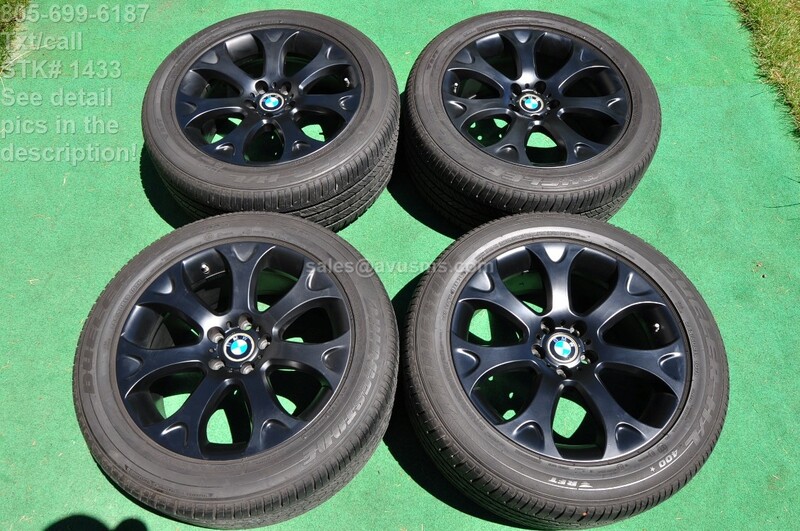 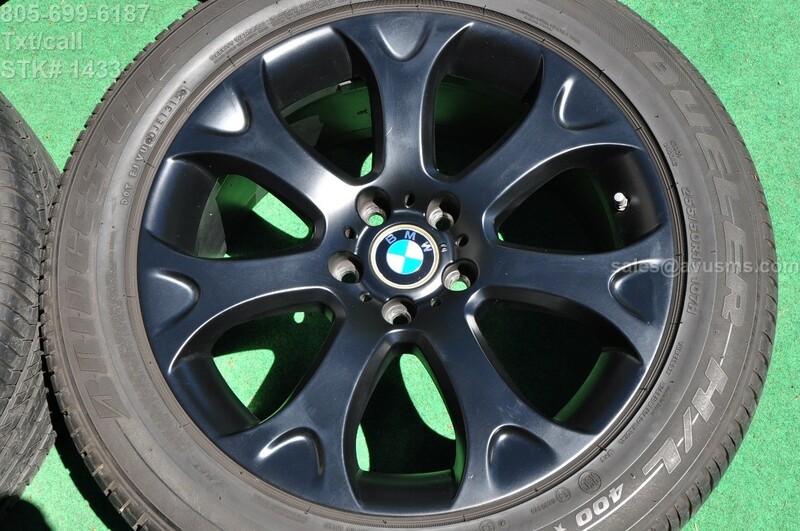 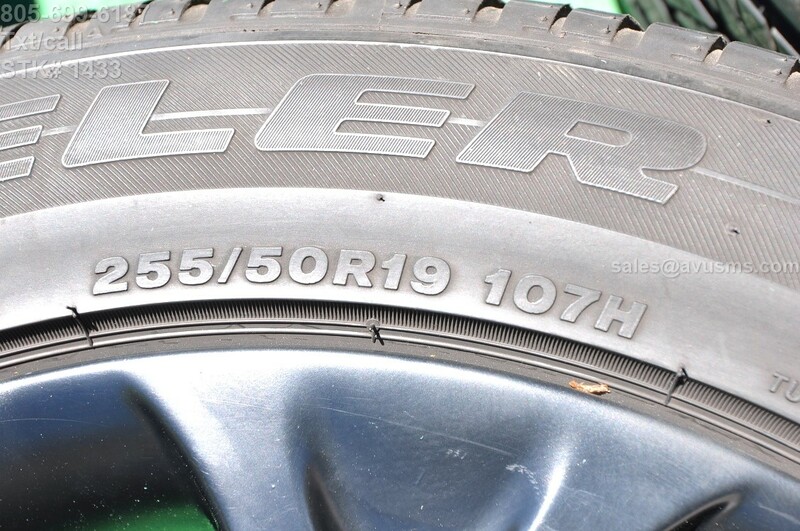 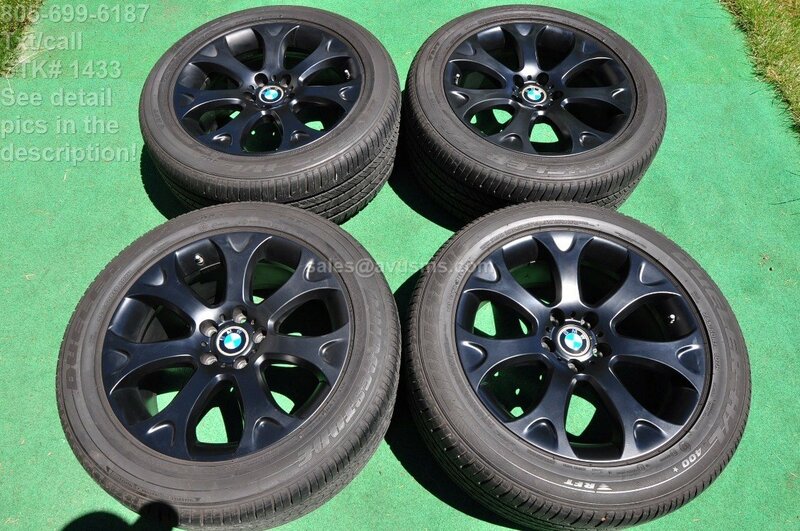 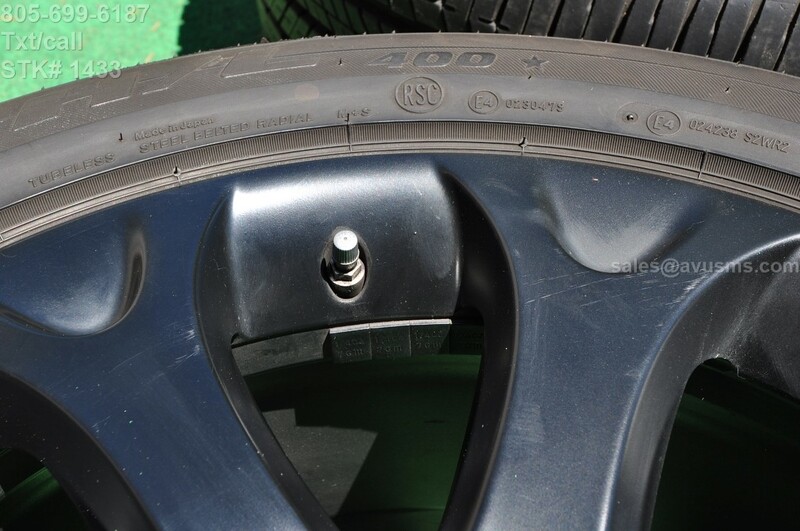 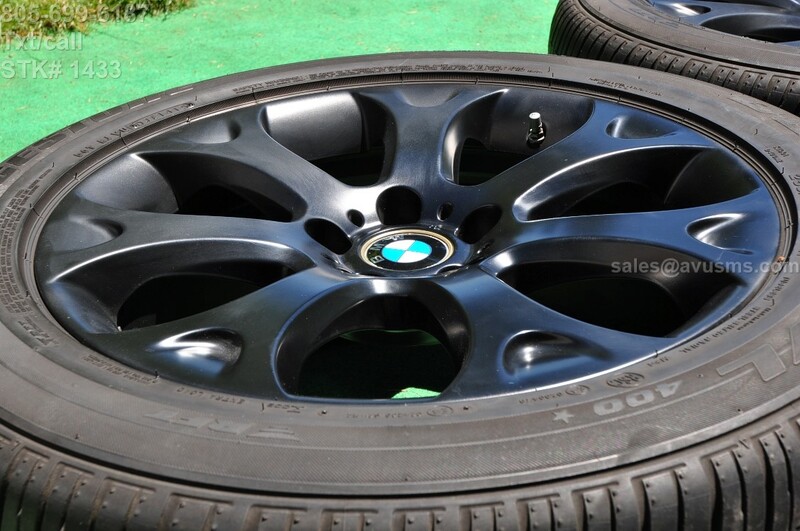 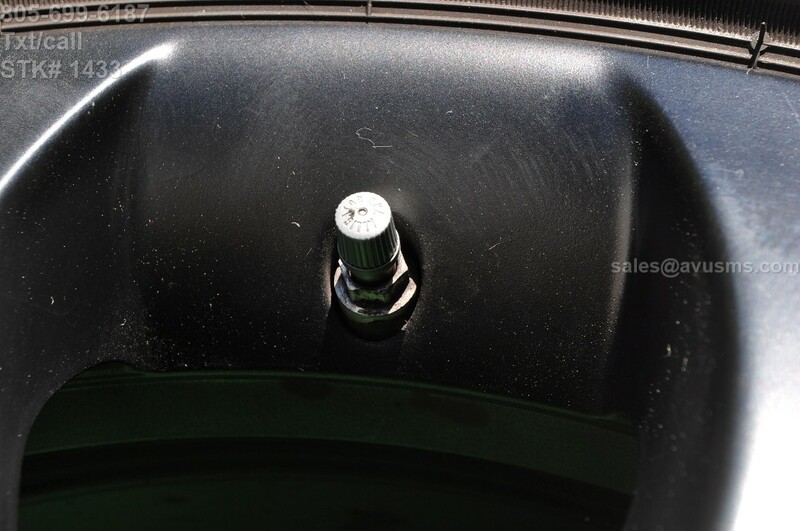 This auction is for set of (4) BMW E70 Style 211 19" genuine factory wheels and Bridgestone Dueler H/L 400 RFT 255/50R19 tires. 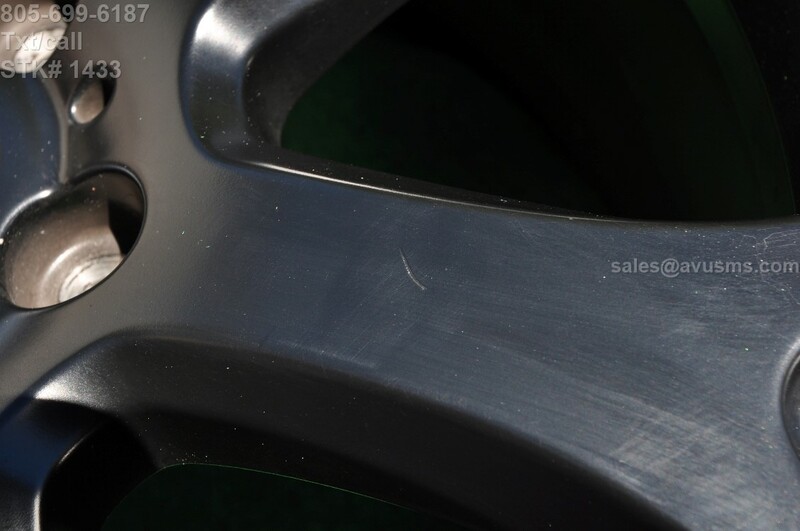 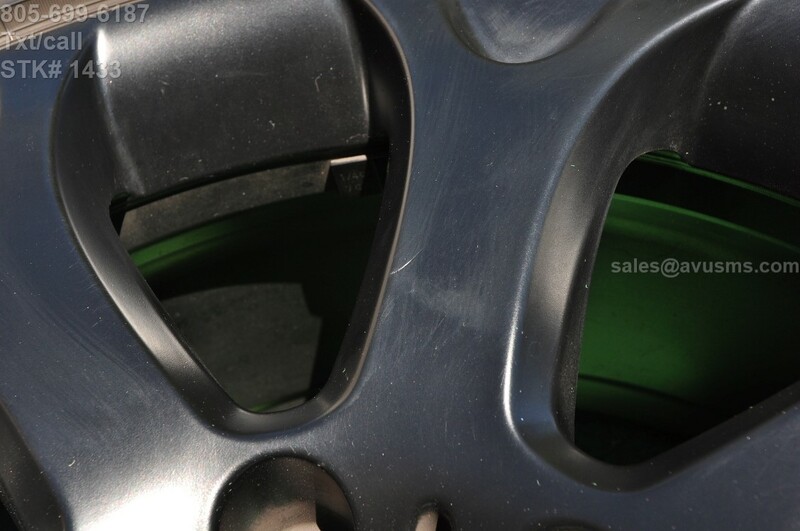 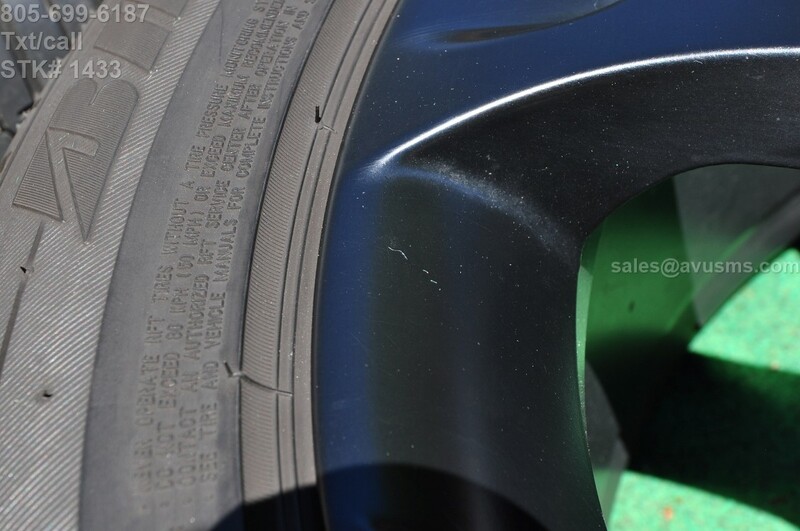 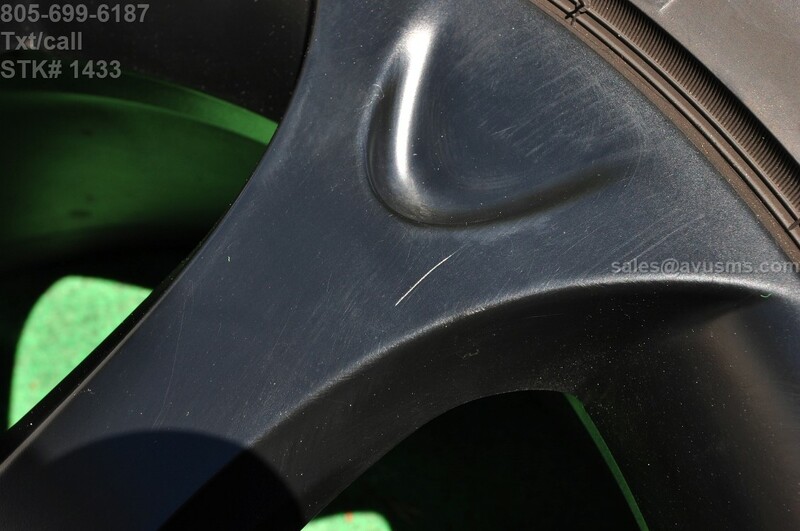 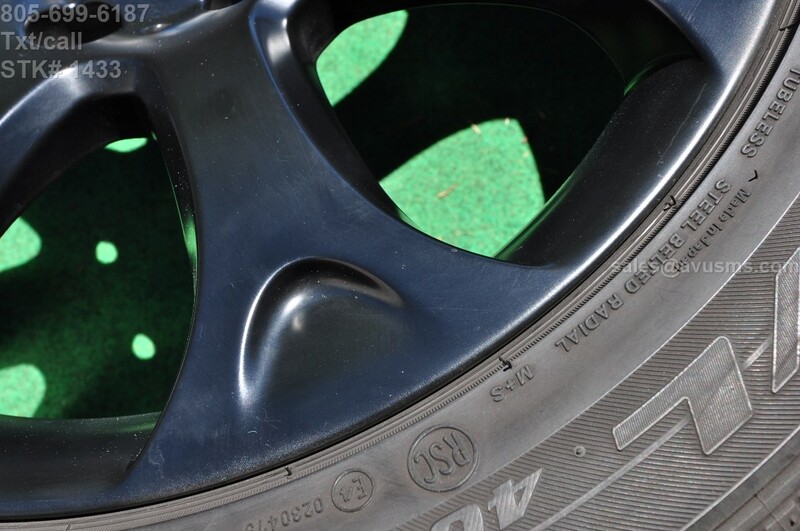 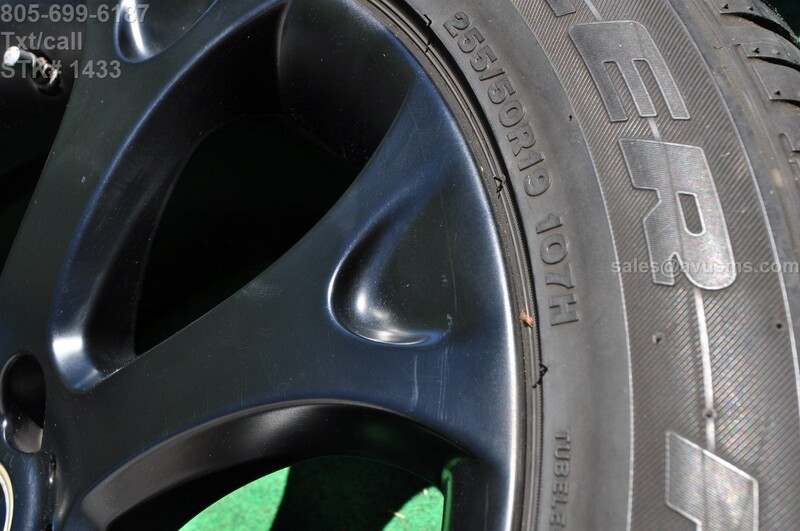 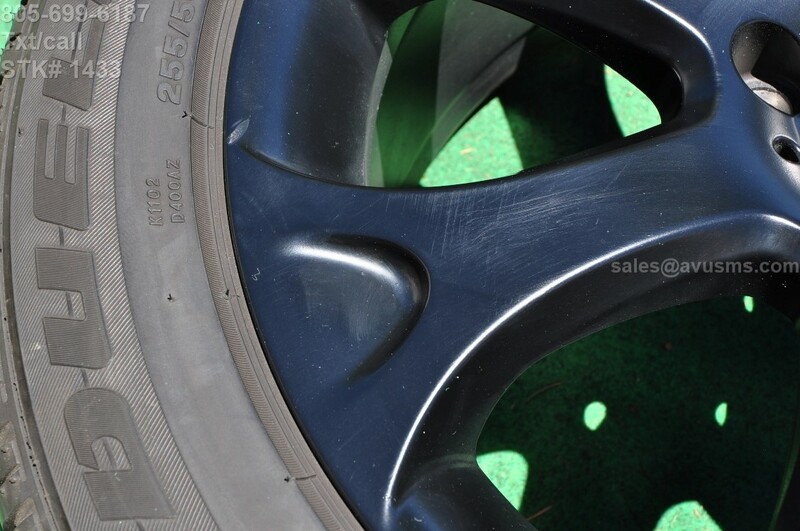 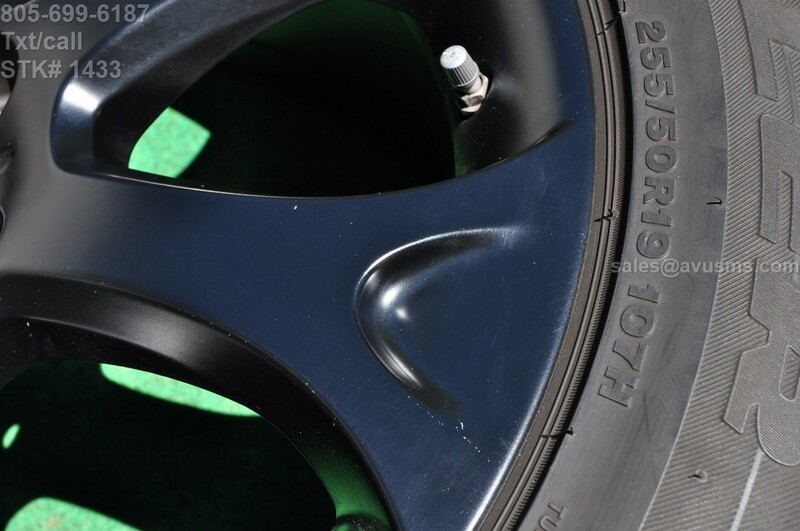 The wheels were painted matte black, up close I can see some imperfections such as some previous scratches, dust painted over and rough spots (SEE PICS). 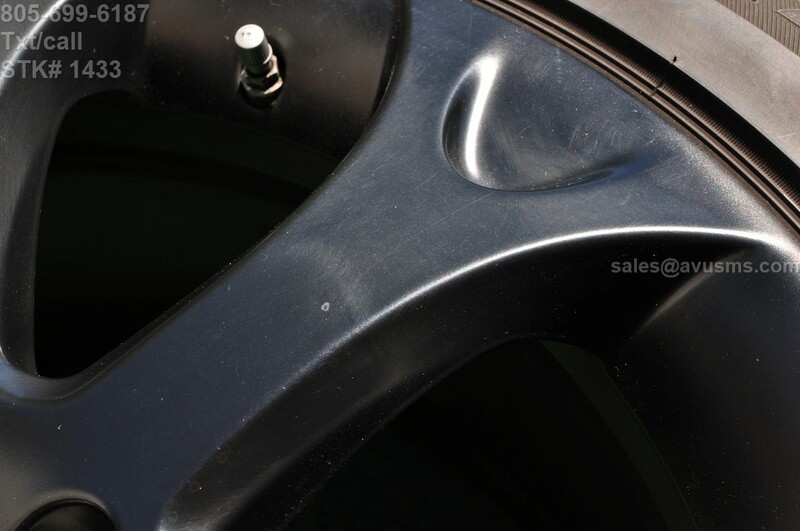 Aside from the cosmetic issues, the wheels don't have any bends or cracks! 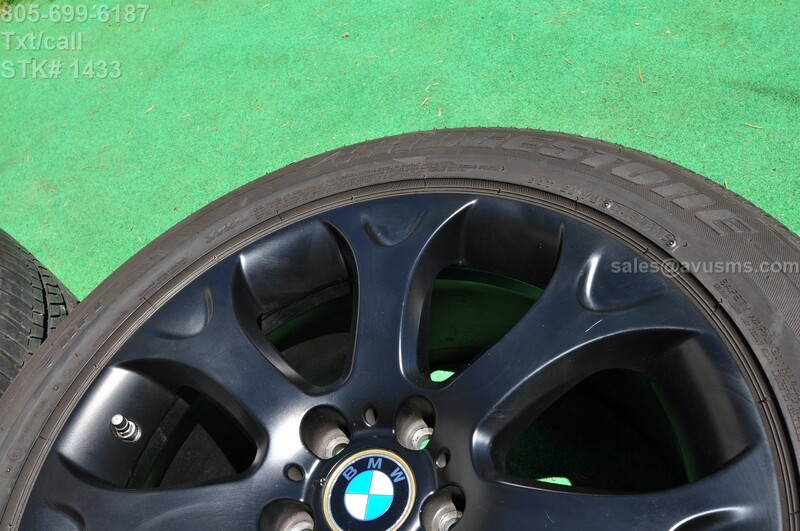 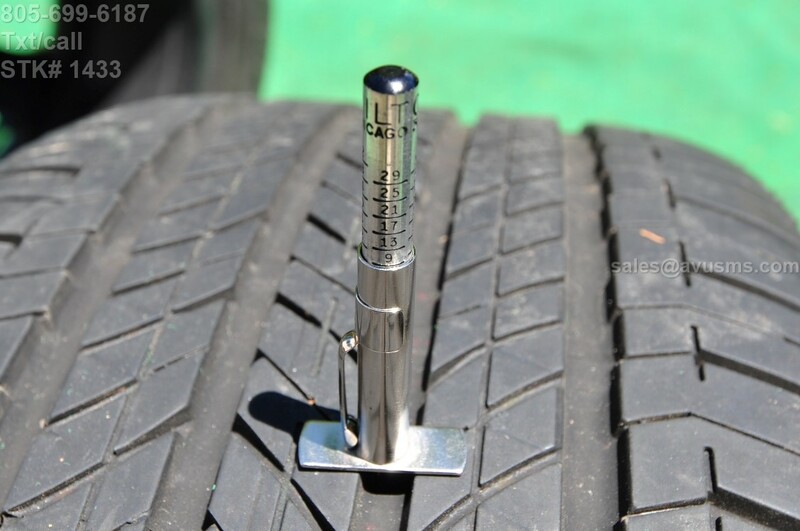 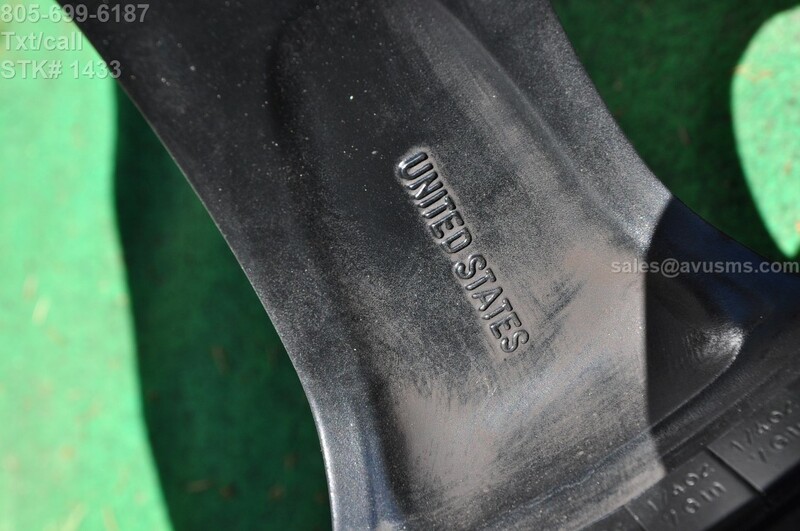 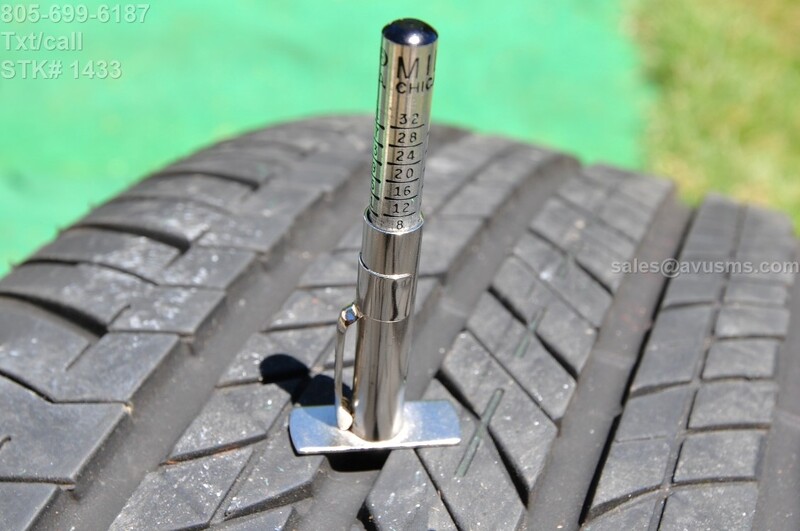 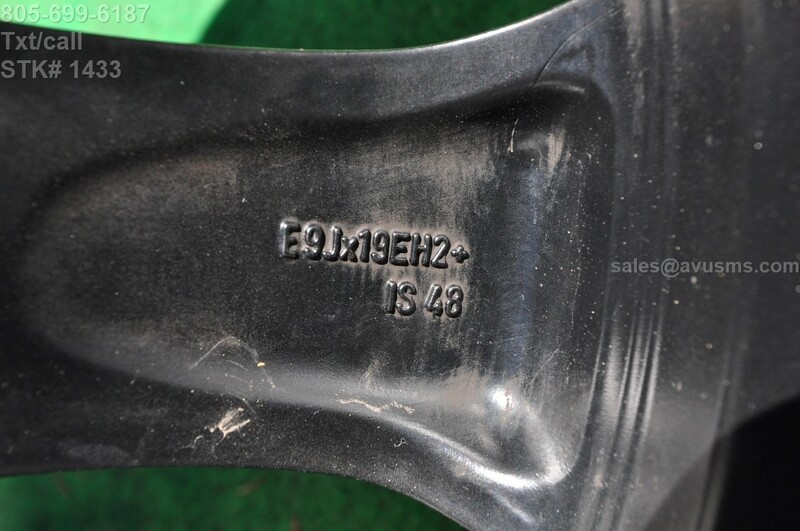 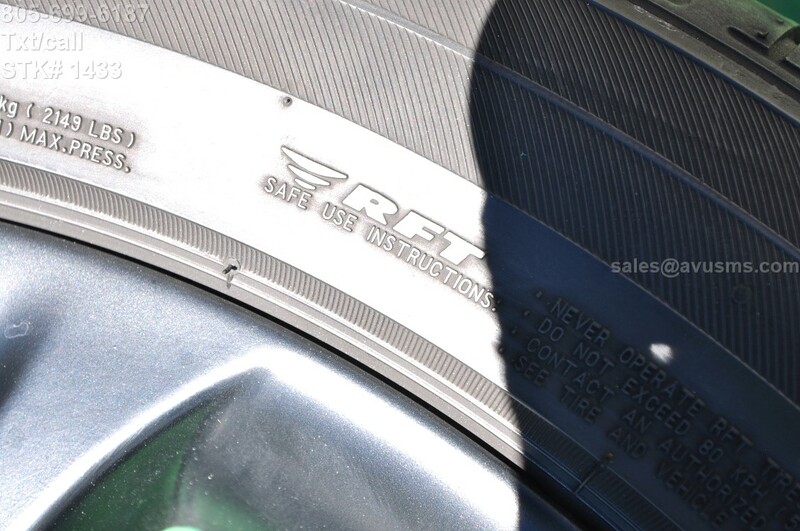 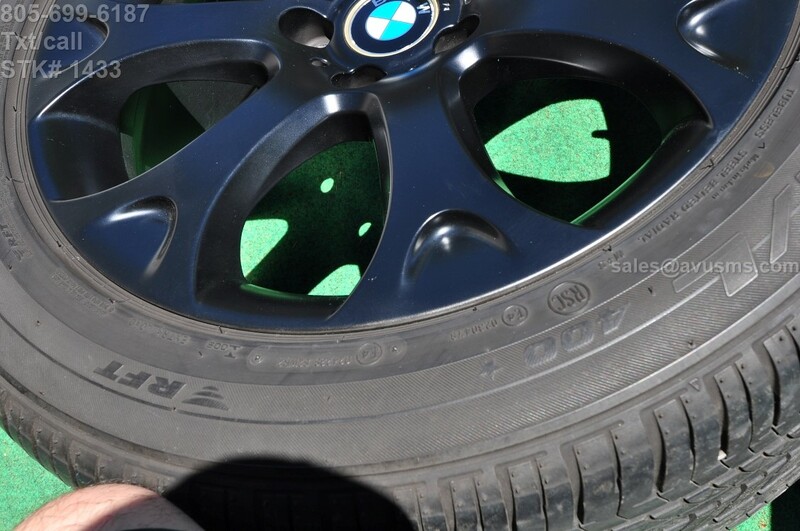 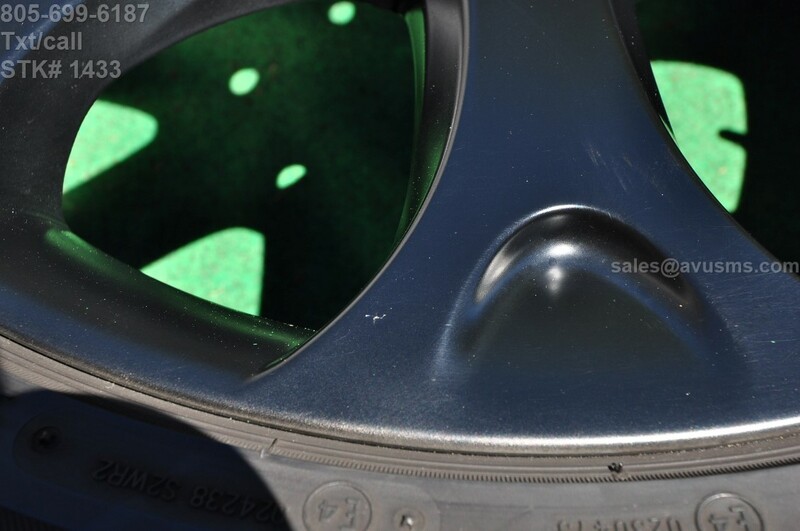 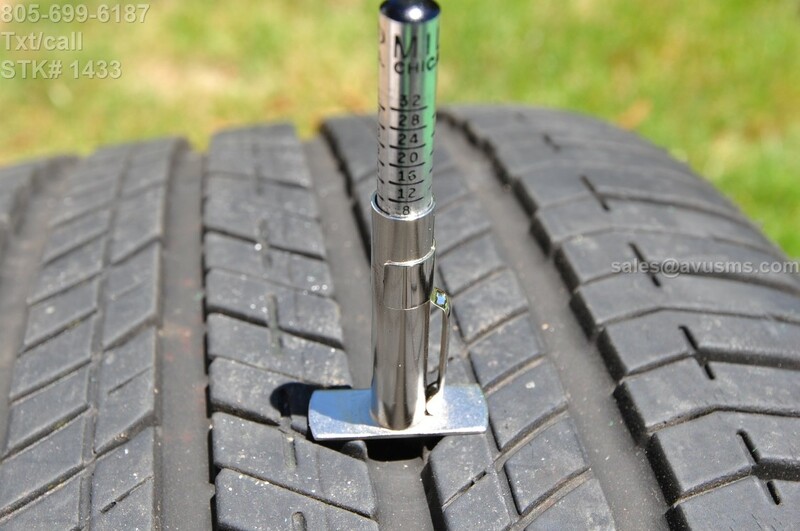 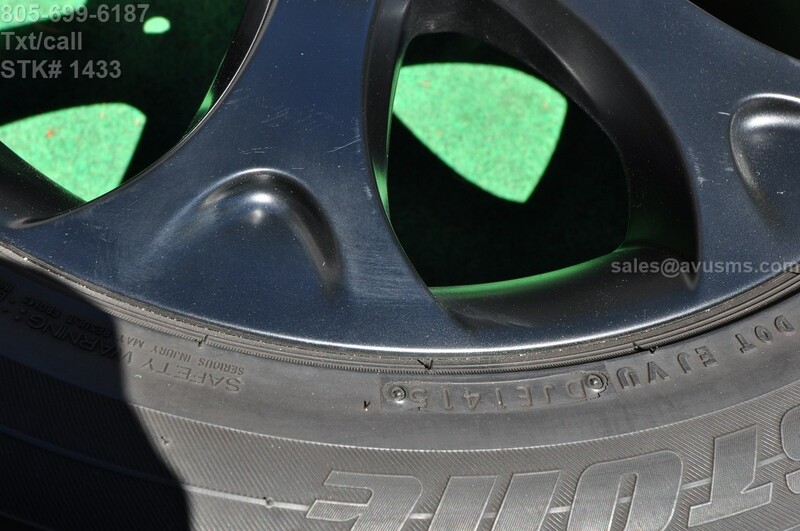 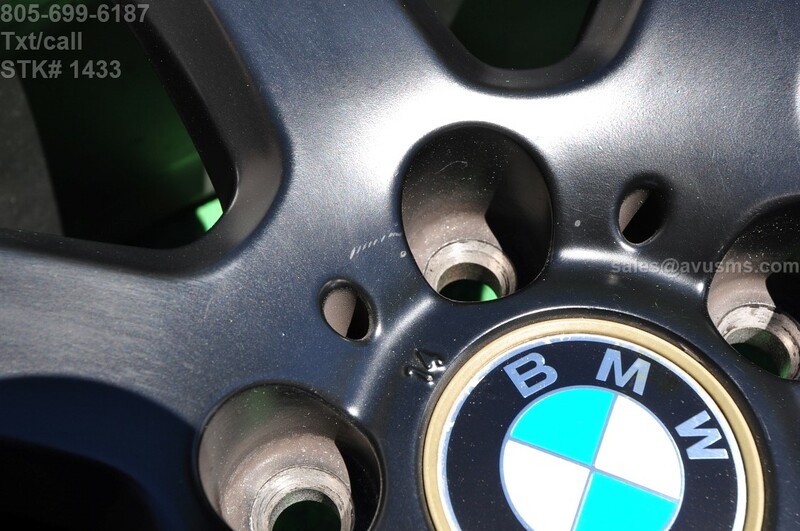 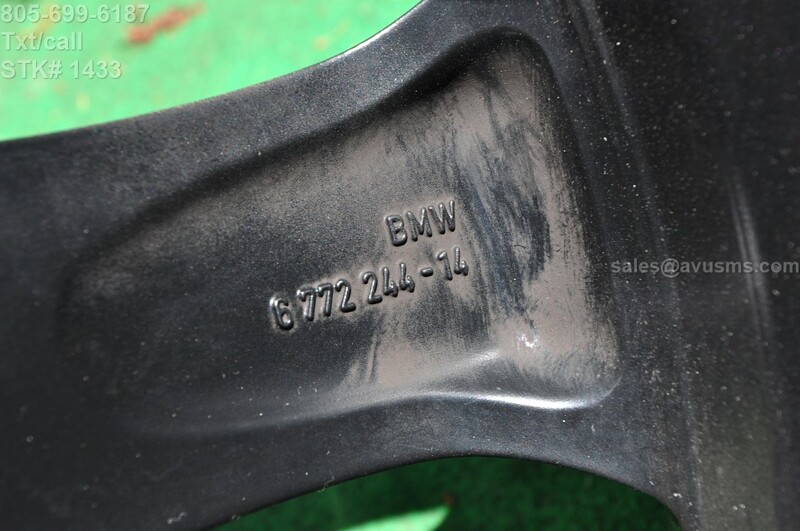 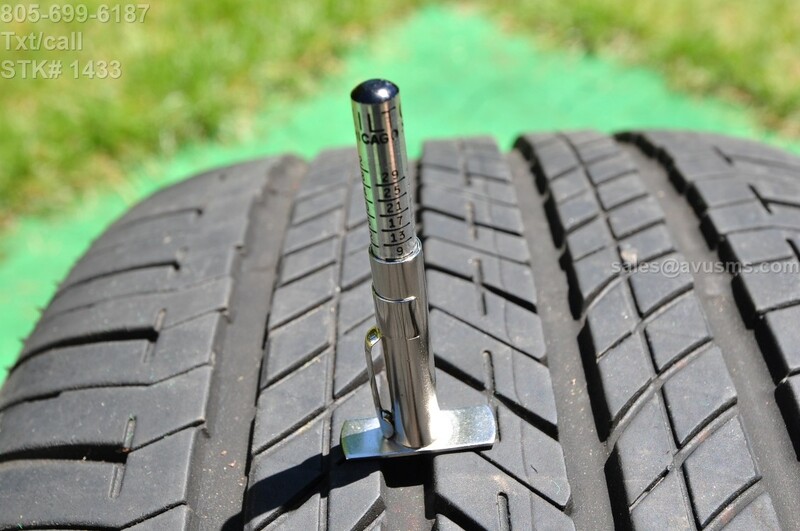 it may fit other bmw models, but please do your own research first prior to bidding, no returns on fitment issues! 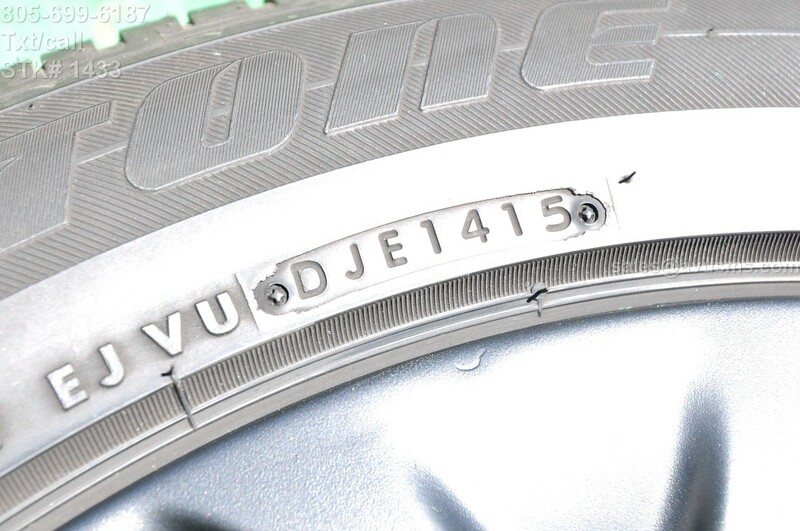 if you need assistance email me your vehicle information.